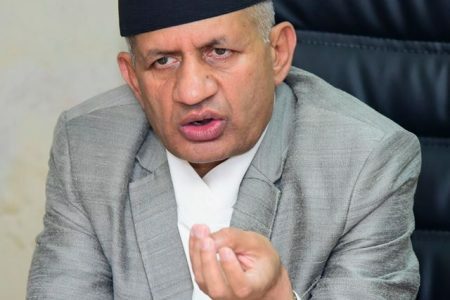 KATHMANDU, April 8 (Xinhua) — Nepali Prime Minister K.P. 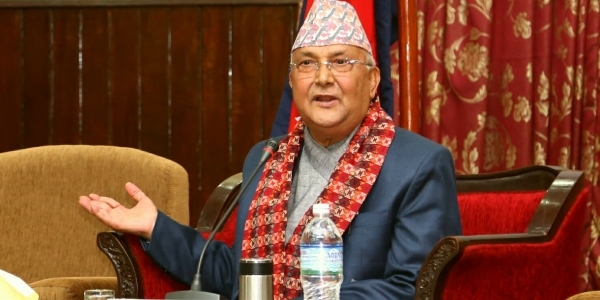 Sharma Oli said on Sunday that his visit to India was productive in building mutual trust between the two countries. Oli, who came back home after a three-day visit to India on Sunday, made such remarks at Tribhuwan International Airport in Kathmandu. “I conveyed the top Indian political leadership that Nepal wants to develop relationship with India and our neighbors in line with the changing times in this 21st Century. I found they were quite positive to my opinion,” Oli said referring to his meetings with Indian President Ram Nath Kovind and Indian Prime Minister Narendra Modi. He said that his visit has taken bilateral ties between the two countries to a new high. “Nepal and India are two sovereign countries and good friends. We want to develop goodwill and mutual trust according to the change of times. I believe that my visit was productive to building mutual trust and friendship between the two countries,” Oli said. 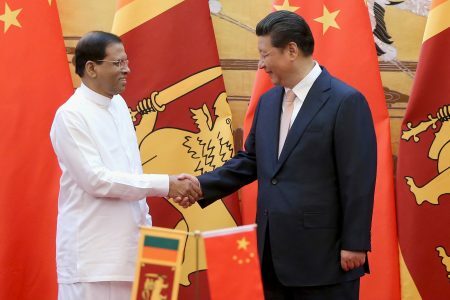 Mentioning the three bilateral cooperation deals reached between the two sides during his visit, the prime minister said that these deals are important for both countries to enhance connectivity. The three deals involve a new railway line from Raxaual city of Indian State of Bihar to Nepal’s capital Kathmandu, inland waterways and organic agriculture. The two sides also agreed to speed up the India-funded development projects in Nepal, including the Pancheswor Multipurpose Project.